You are creative, driven, intelligent, and particular. That’s why we know you and Clarke University are a match. We do everything in our power to ensure you are wildly successful during your time at Clarke. Start here, go anywhere. Meet professors, talk to coaches, tour campus with a student, chat with admissions, and sit in on a class. 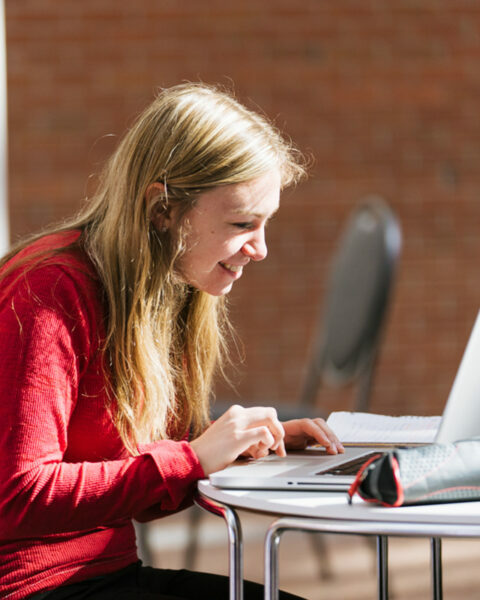 Get the skinny on campus life and what it’s like to be a Clarkie! Apply to join the newest, latest, best, and brightest. 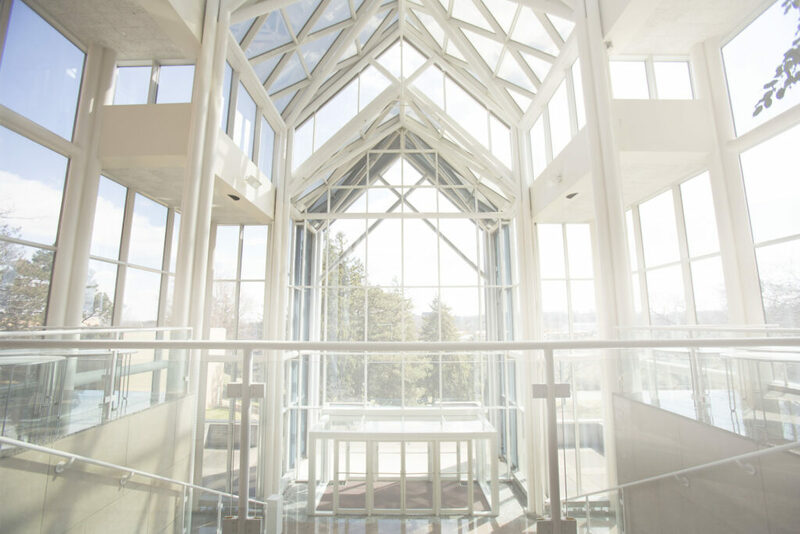 Discover your own path at CU. To conquer the world, first you must learn about it. 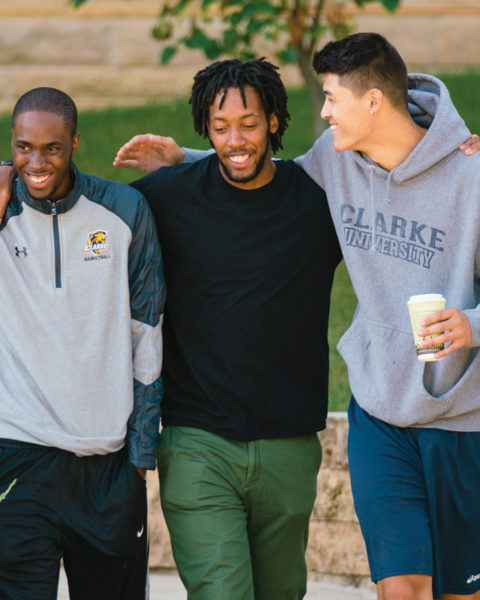 That begins with the comprehensive liberal arts and sciences curriculum at Clarke. 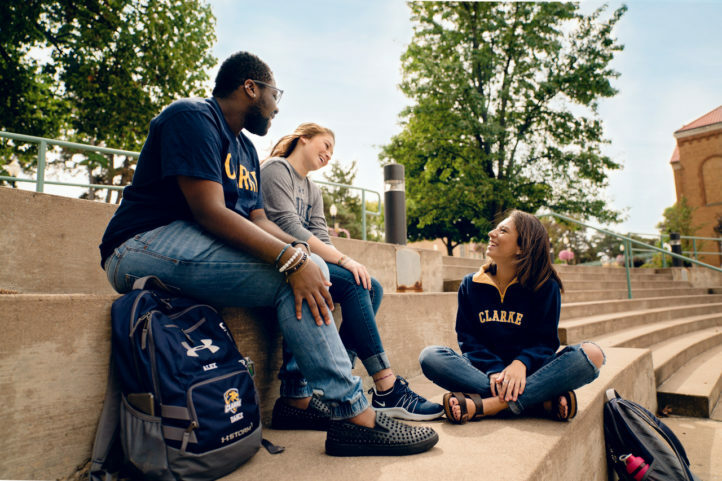 From state-of-the-art classroom experiences to real-life service learning to top-notch community networks, Clarke University has everything to ensure your success. Go, do, see, live! This is how we do things. We are taking real life experiences beyond the classroom. Learn how you will graduate with tangible evidence of your ability to conquer. 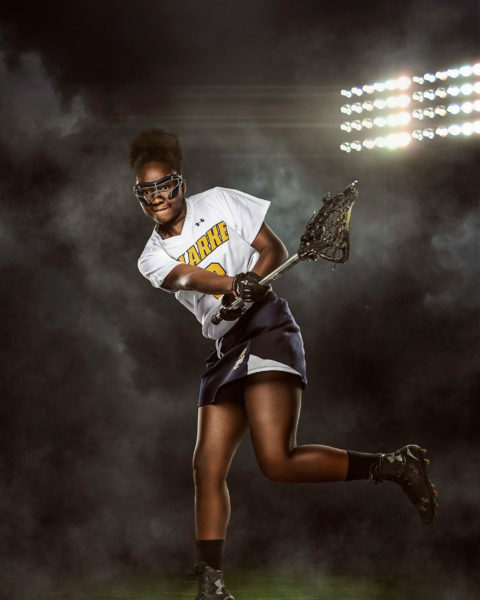 We promote an environment that fosters academic success, discipline, and leadership in a spirit of sportsmanship. 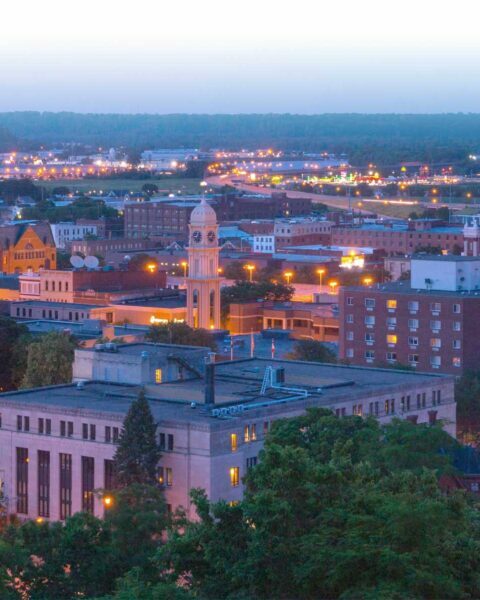 Dubuque, Iowa, is a thriving college town. With a population of 58,000 people, you not only have the luxury of a small, safe Midwestern city, but you also can take advantage of big city amenities. 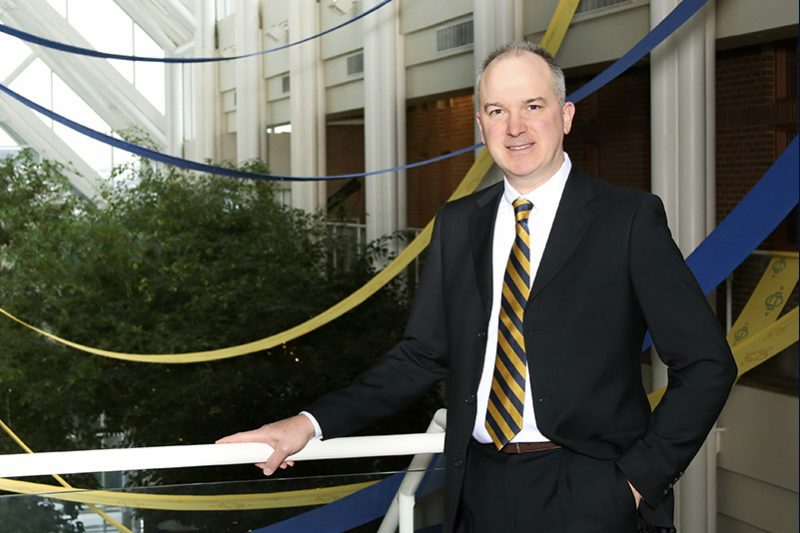 April 26, 5 - 8 p.m.
May 2 - May 5, 7:30 p.m.
Upcoming Events Connect with Clarke alumni and friends at an event. 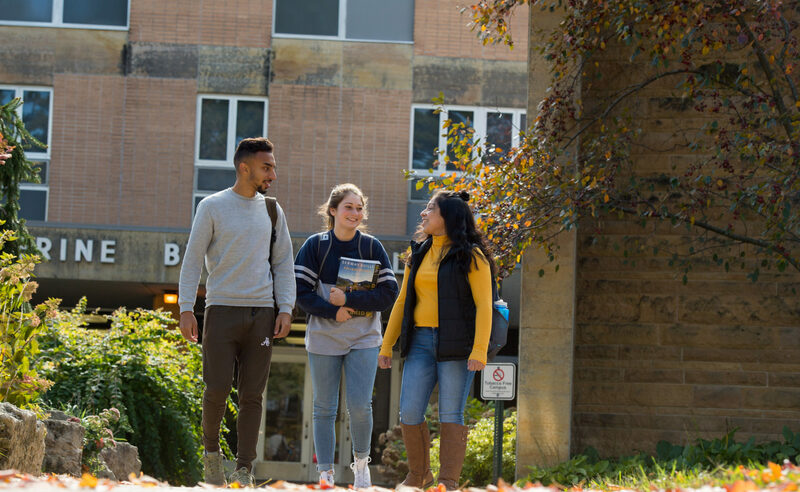 Get Involved Discover opportunities for reconnecting with classmates, providing input on alumni-related topics and connecting with today’s campus community. Submit a Class Note We want to hear from you! Please share your personal, professional and educational accomplishments. 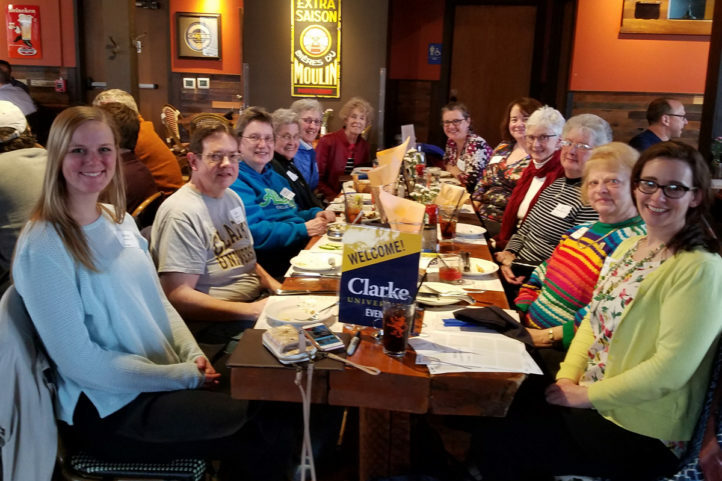 Join Clarke at an alumni event near you! Read The Crux, our student-run media initiative! Students have a voice through our student media initiative, The Crux. 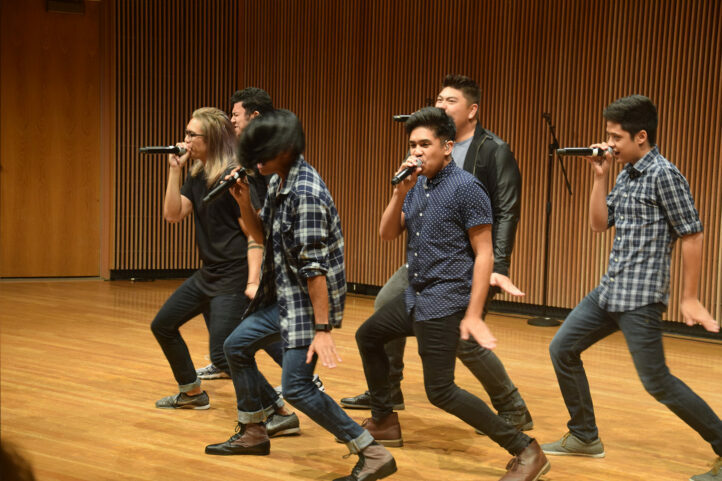 Check Out Campus Events So many things happening, from yoga and club meetings to movie nights and study groups. Final Exams Schedule Details about mid-term exams. Incorporate Service Learning into your Curriculum This guide contains helpful information and resources to foster an understanding of service learning. Calendar of Events Schedule of what's happening on campus. Share Your Impact Story Small moments have real impact on the lives of students, alumni, friends, faculty and staff. Learn about our Arts@Clarke series! Visit on Family Fun Days! Calling all families. Campus Safety & Security Security staff is available year-round 24 hours-a-day to assist students, faculty, staff and campus visitors. Someone To Talk To Counseling Services staff are here for students in their pursuit of a contented and balanced life. You are a CU parent! Welcome to the family. Detailed resources for you. Campus is open and welcome to everyone in the community. Clarke News Find press releases and current events. Calendar of Events Join us for an athletic event, concert, or lecture. 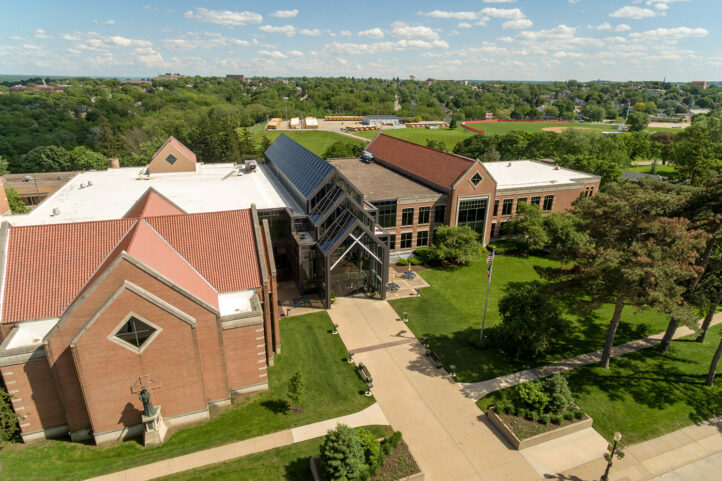 Come to mass, visit Quigley Gallery, or stroll around campus!